Journal of General Internal Medicine, 11 July, 2016. 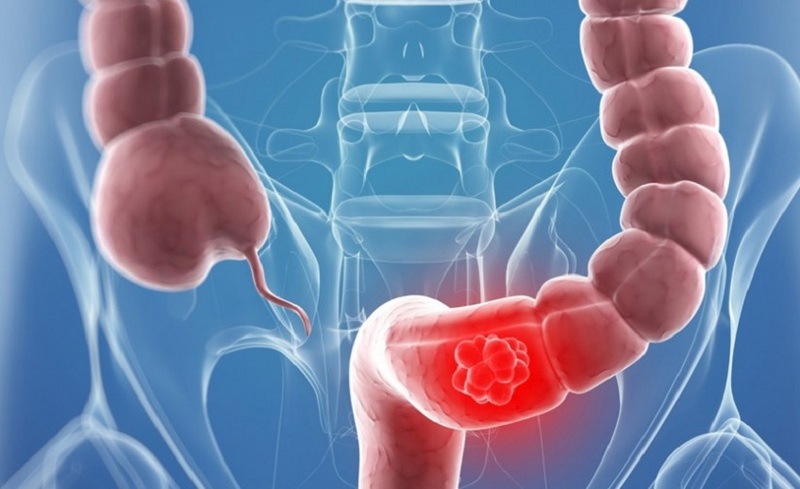 Colorectal cancer is the third most common cancer in the world, affecting approx 1.4 million populations every year. It has been observed even after doctor’s recommendation; mostly patients skip colonoscopy (procedure to detect colon abnormalities inside the colon). Researchers in America have found out that, more than 9,68,000 Americans aged 50-74 showed that, those who visited a Doctor at least once a year were twice as likely to be screened for colon cancer and they were 30% more likely to have undergone a follow-up colonoscopy. Hence, regular screening for colorectal cancer can result in early diagnosis of colon cancer and improves survival rate in cancer patients. So, for preventing cancer, and improving the survival rates one must frequently visit a Doctor for prevention and early diagnosis of cancer. USFDA Approves First Dissolving Stent for Coronary Artery Disease Patient Undergoing Angioplasty. DENGUE: Do Not Ignore!